Just in case you forget your real colour checkers, you can download these ones and use them on your iPad mini, iPad air or iPhone. They don’t replace the original ones but at least, you won’t be completely lost on set. The only thing you have to do is download the following images and open them in your device. I recommend using 100% of brightness. 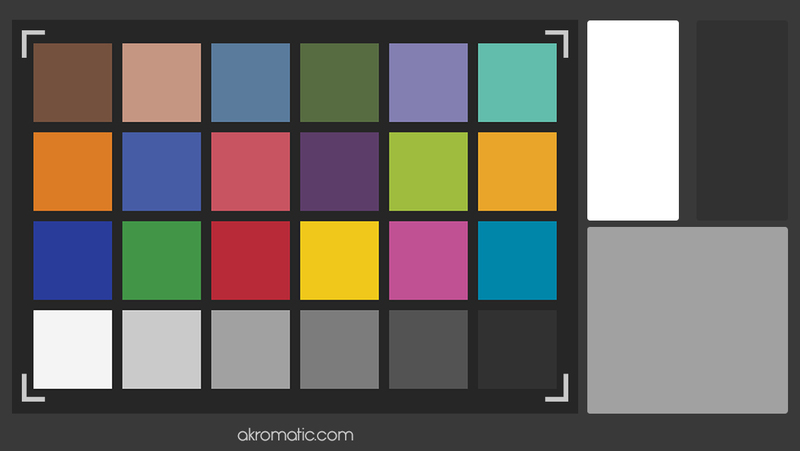 Colour checker for iPad mini. White Balance checker for iPad mini. 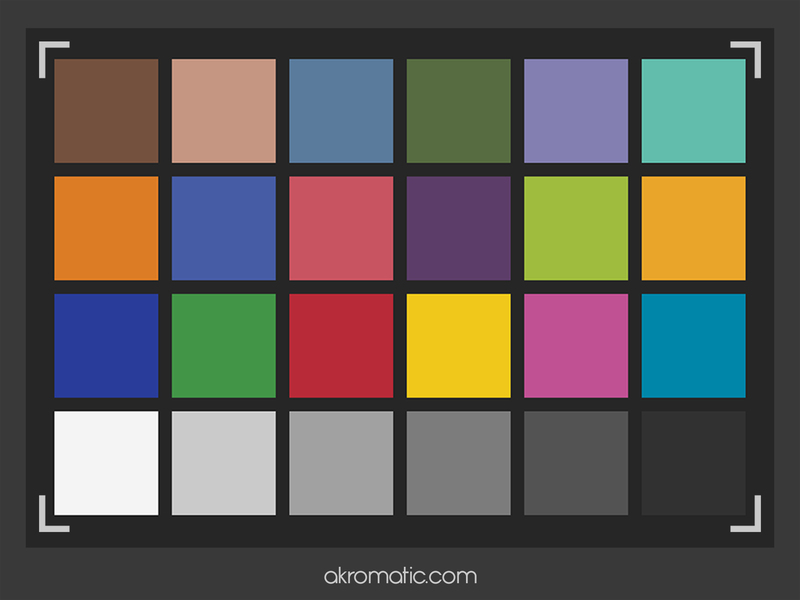 Colour checker for iPad air. White Balance checker for iPad air. 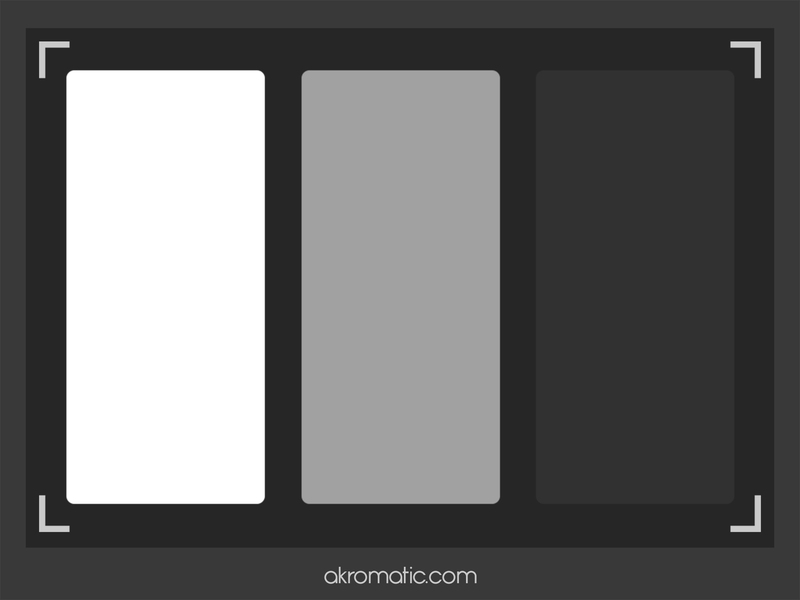 Colour and White Balance checker for iPhone.